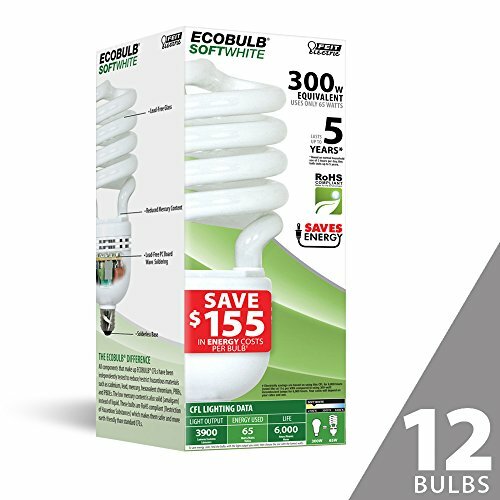 This Feit Electric 300 Watt Equivalent CFL Twist Soft White 12 Pack is ideal for any application that requires a high wattage high output light without the cost of standard incandescent. If you have any questions about this product by Feit, contact us by completing and submitting the form below. If you are looking for a specif part number, please include it with your message.